Disclamer: What follows is information I have gathered on Taheebo Tea and it’s health benefits. What follows is provided only for informational purposes and is not meant to cure, treat or diagnose and disease. Taheebo tea is not meant as a replacement for treatments recommended by your healthcare professional. Taheebo tea is a traditional tea brewed from the shredded inner bark of a South American tree scientifically known as Tabebuia avellanedae. 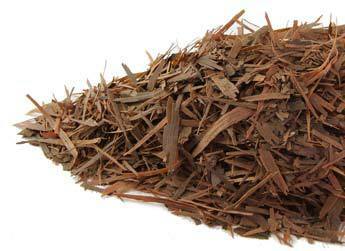 Also known as lapacho and Pau d’Arco, the bark of this tree possesses powerful health benefits when brewed properly. Taheebo tea benefits come from its antibacterial, anti-inflammatory, anti-fungal, & antiviral properties. These positively impact the immune system, circulatory system, and digestive processes, among others.